Andrew Makepeace Ladd III and Melissa Gardner, both born to wealth and position, are childhood friends whose lifelong correspondence begins with birthday party thank-you notes and summer camp postcards. 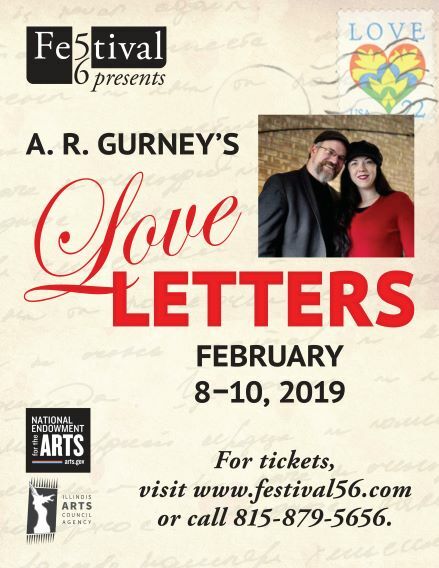 The piece is comprised of letters exchanged over a lifetime between two people who grew up together, went their separate ways, but continued to share confidences. As the actors read the letters aloud, what is created is an evocative, touching, frequently funny but always telling pair of character studies in which what is implied is as revealing and meaningful as what is actually written down.